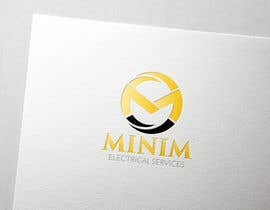 Logo and business cards required for a new Electrical company. 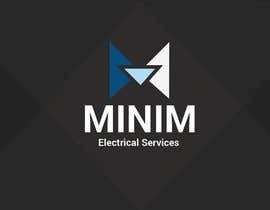 Types of works undertaken include houses, restaurants and cafes, as well as small offices. 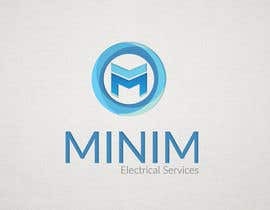 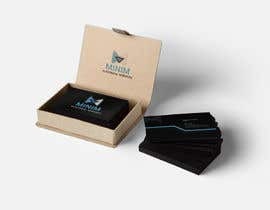 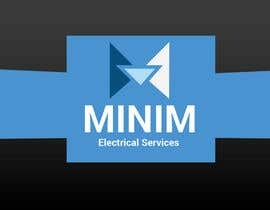 Seeking a simple and sleek logo which uses the full company name, Minim Electrical Services, and an original picture/icon (but NOT something typical such as a plug or a lightning bolt). 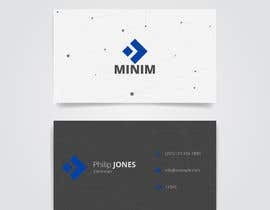 The icon will ideally utilize three colours; red, yellow and blue, and might play on the theme of three. Can be an abstract shape or figure. 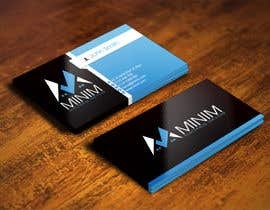 One side of the card shall have a background that is grey or black with a contrasting coloured logo and icon (logo should be utilizing some of the colours in the icon, maybe red and blue? 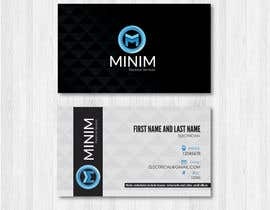 ), and the other side shall have the icon only as well as the following details - fake details for template purposes. 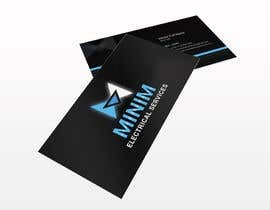 The main aim of the card is to not look like a typical electricians card. 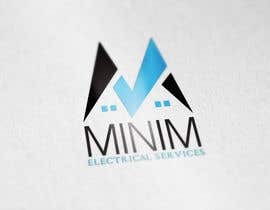 Colour and simplicity should be the main influences in the design as I wish to convey a sleek, professional and creative image. 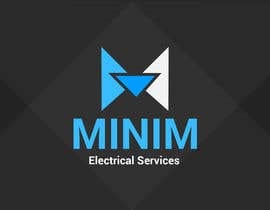 Thank you all for your entries! I cant post my design. 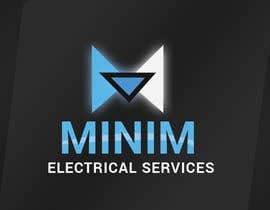 hplease check #45 . is there any changes? 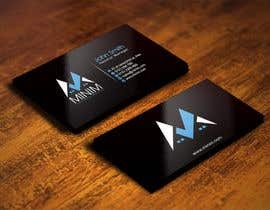 please check my design " andriasharianto2", i hope it's interested for you, feedback please, thanks. 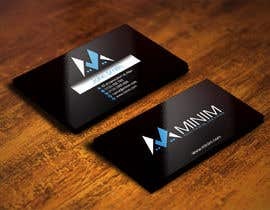 Hello, i am making my first Business Card, when i finished i will be back!